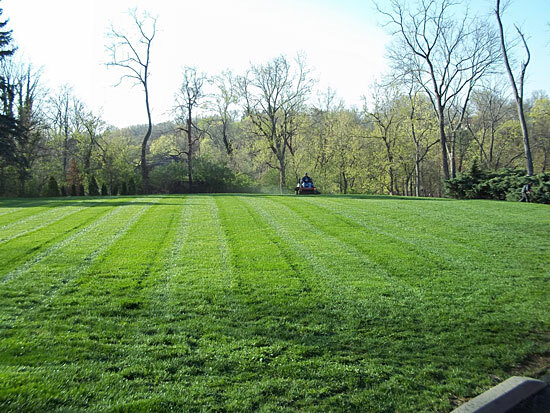 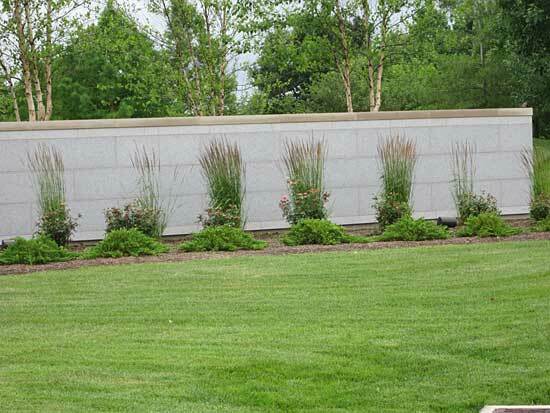 Over our more than 45 years of business, we have noticed that even professionally designed and installed landscapes suffer in appearance if the turf areas are neglected. 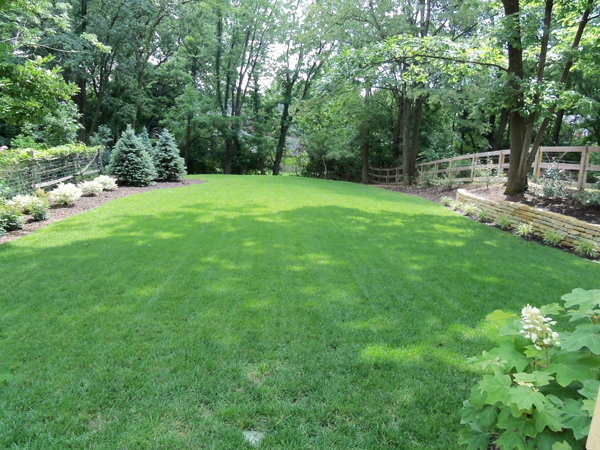 You may not think of “turf” as ground cover, but it is the most common. 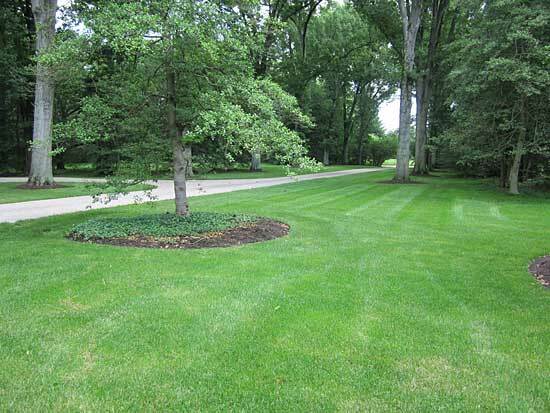 If turf wasn’t available, your grounds would be bare, unattractive, and dusty. 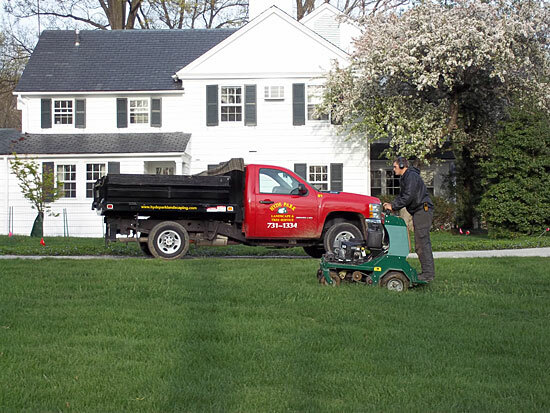 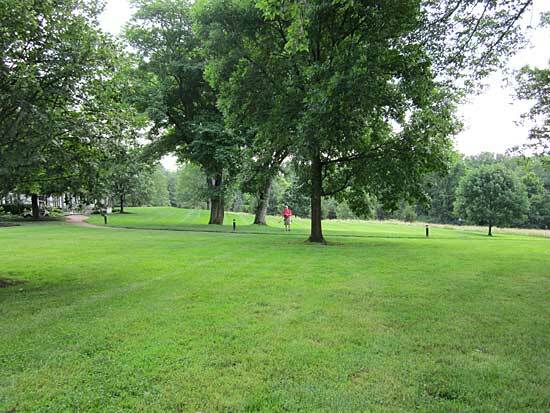 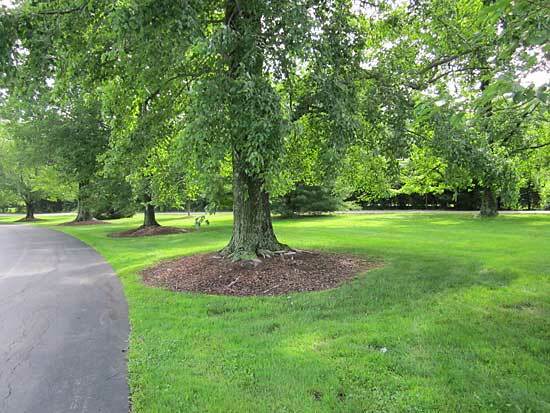 This is why Hyde Park Landscape & Tree Service has worked hard to specialize in expert lawn care. 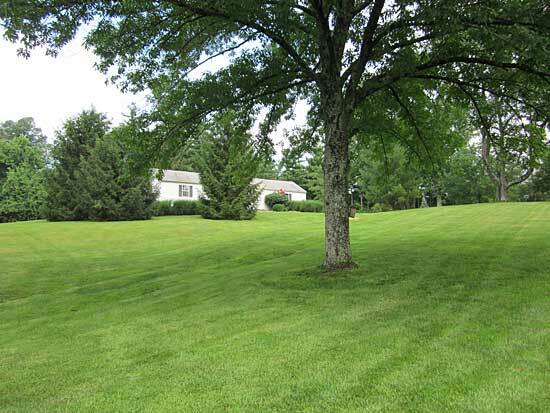 In Cincinnati and Northern Kentucky, we know that each property is a different entity than that of your neighbors. 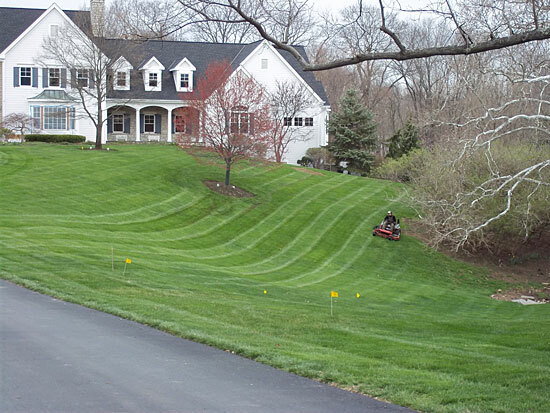 Tailoring your plan for your lawn area helps your professional landscaping stand out. 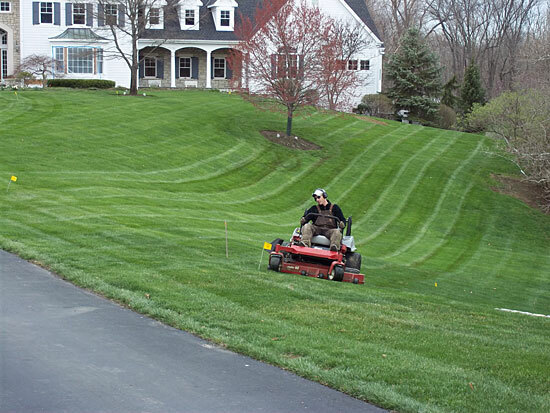 There are 5 step plans as well as “customized” plans available. 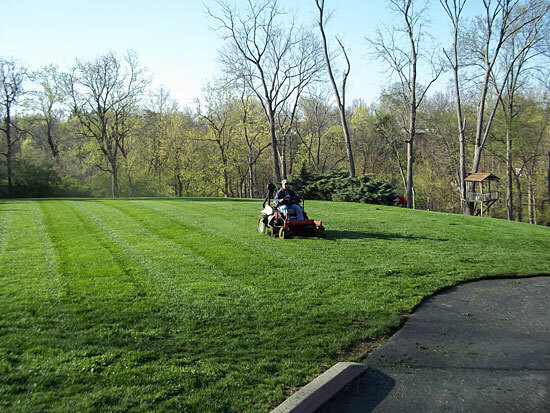 Get your plan started by contacting Hyde Park Landscape & Tree Service today.